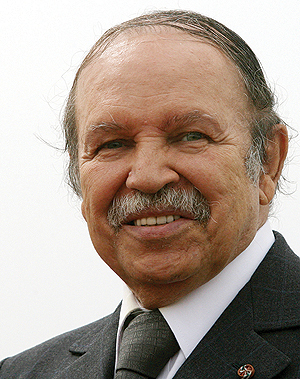 ALGIERS: Algeria’s President Abdelaziz Bouteflika has submitted his resignation, state news agency APS said yesterday, following weeks of mass protests against his rule. 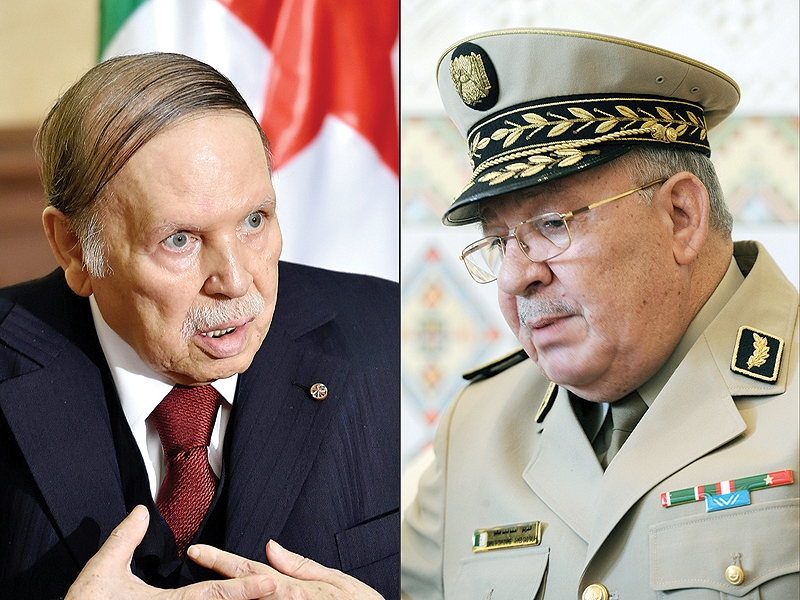 Bouteflika “officially advised the Constitutional Council of the end of his term of office as President of the Republic” from Tuesday, said a news ticker on state television. The ailing, 82-year-old leader stood down shortly after the army chief of staff demanded immediate action to remove him from office. “There is no more room to waste time,” state news agency APS quoted Lieutenant General Ahmed Gaed Salah as saying.